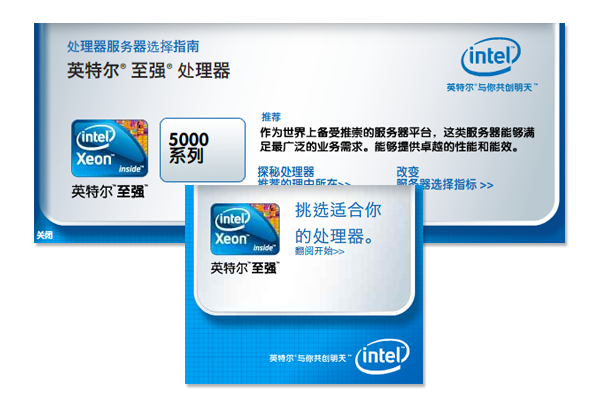 Develop expandable rich media banner ad with Server Selector quiz. Develop final frame based on boxes checked. Chosen to lead team of 5 developers for worldwide launch of 100s of ads in 4 languages.